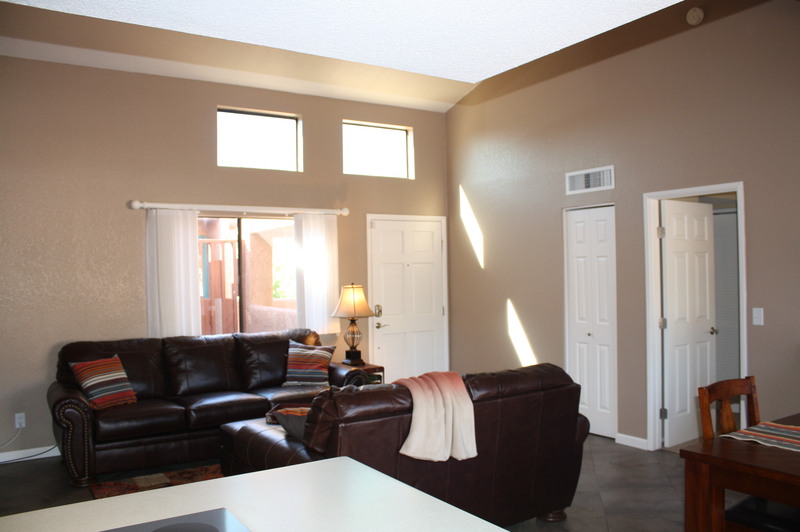 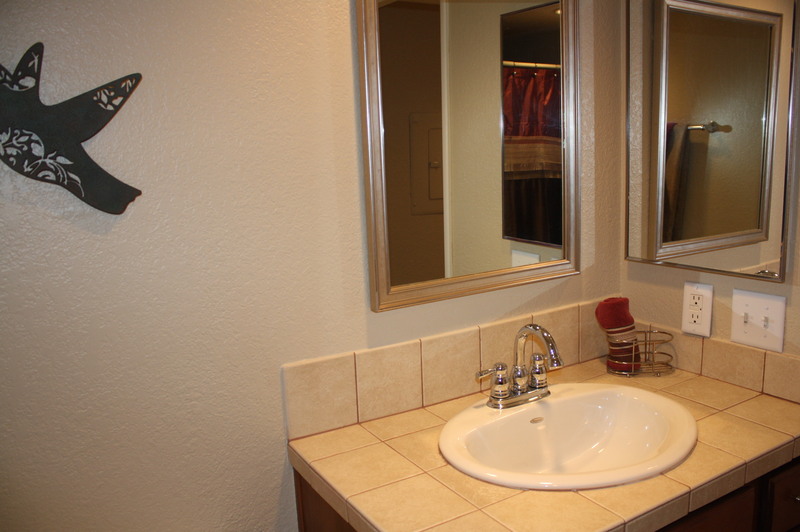 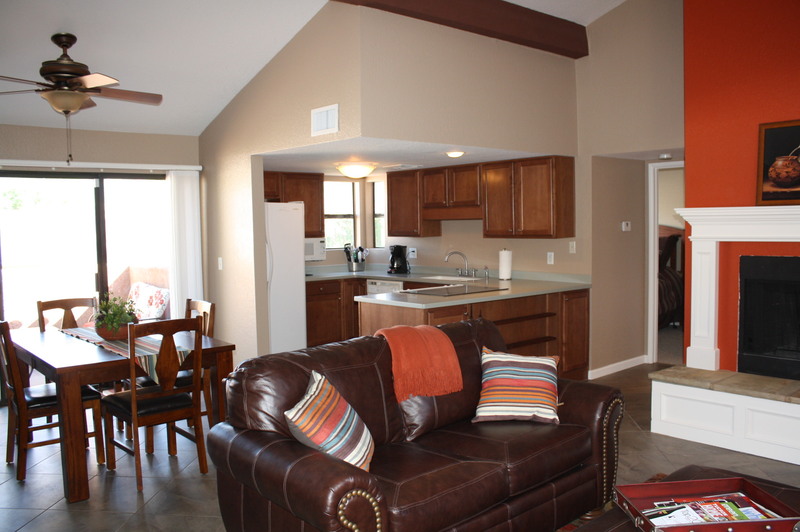 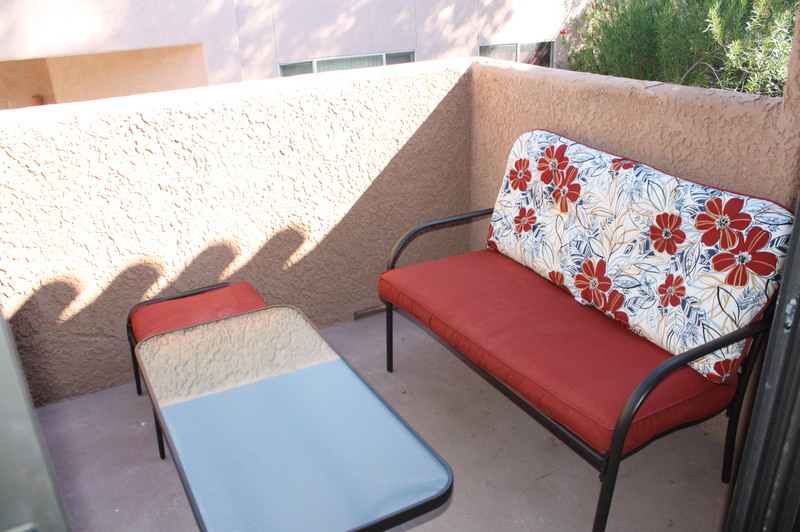 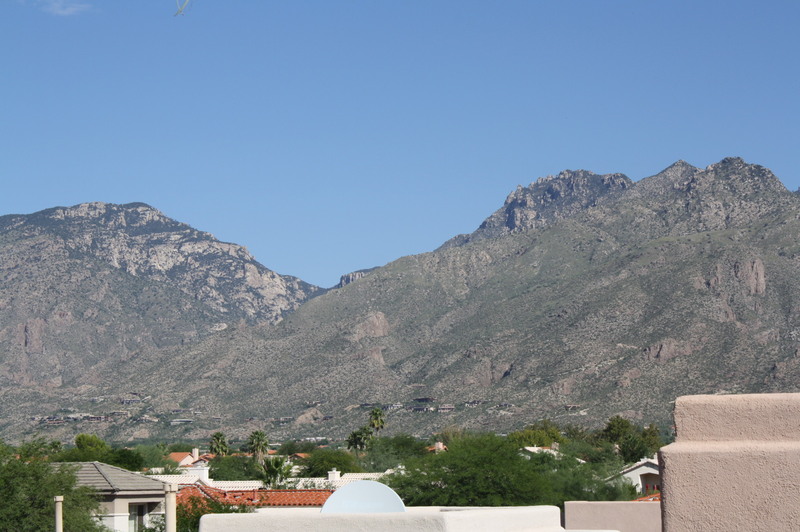 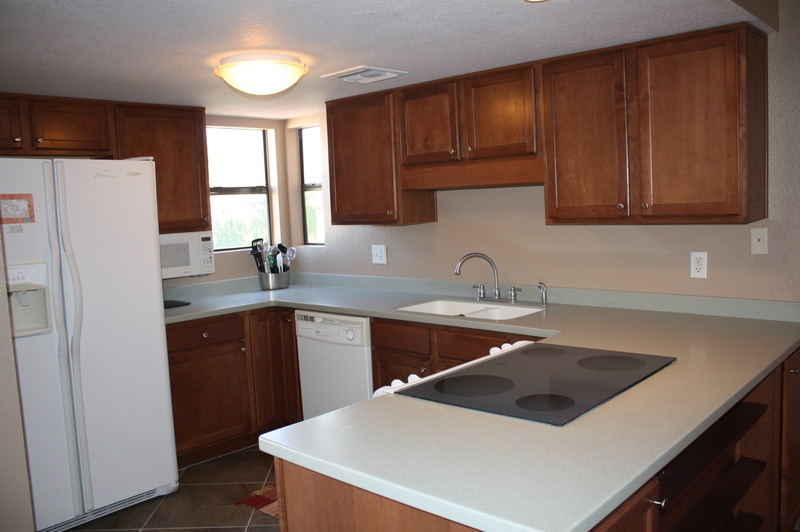 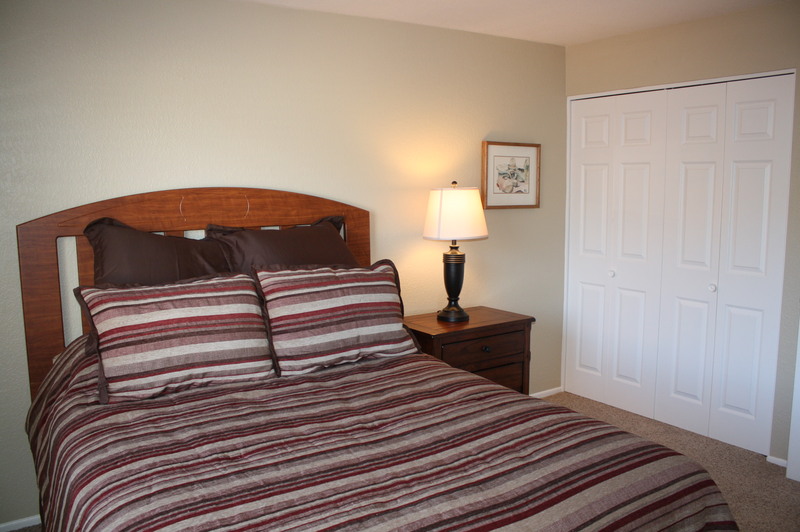 Recently remodeled 2BR/2BA Catalina Foothills condo with breathtaking mountain views in a gated community. 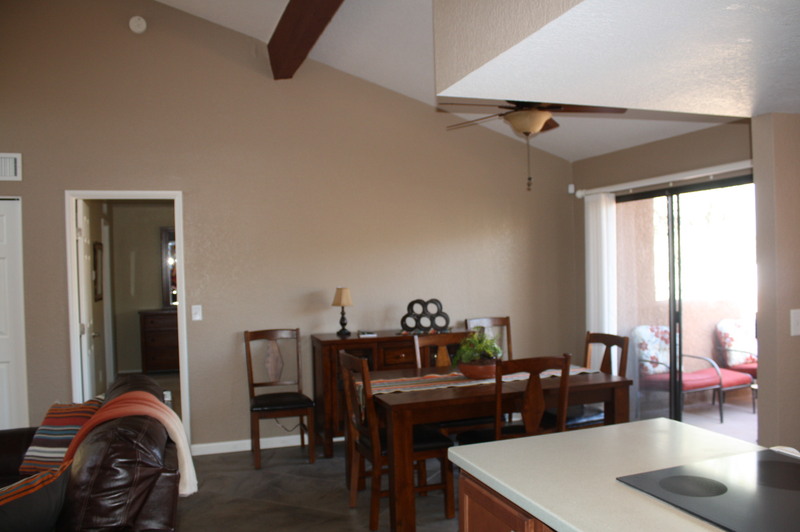 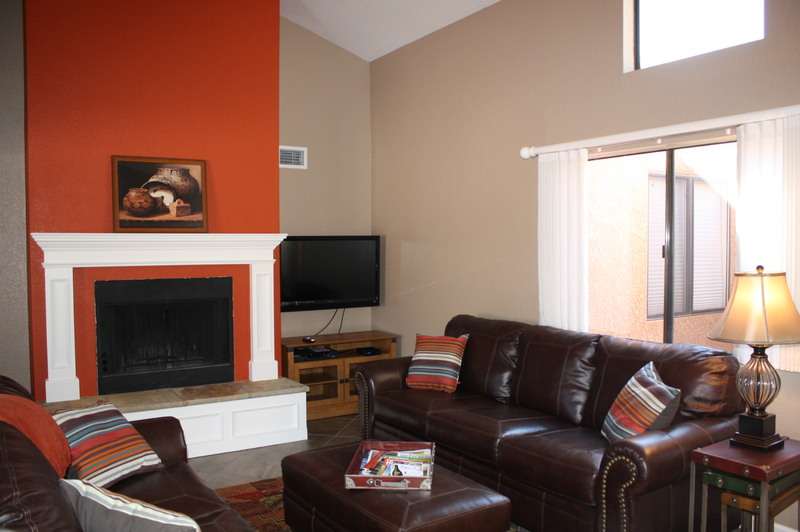 This Tucson Furnished Condos features high wood beamed ceiling, split bedrooms, zoned AC & heat, all new furniture, ceramic tile flooring, custom paint, private patios, cable and internet, romantic fireplace and an open kitchen with corian counters. 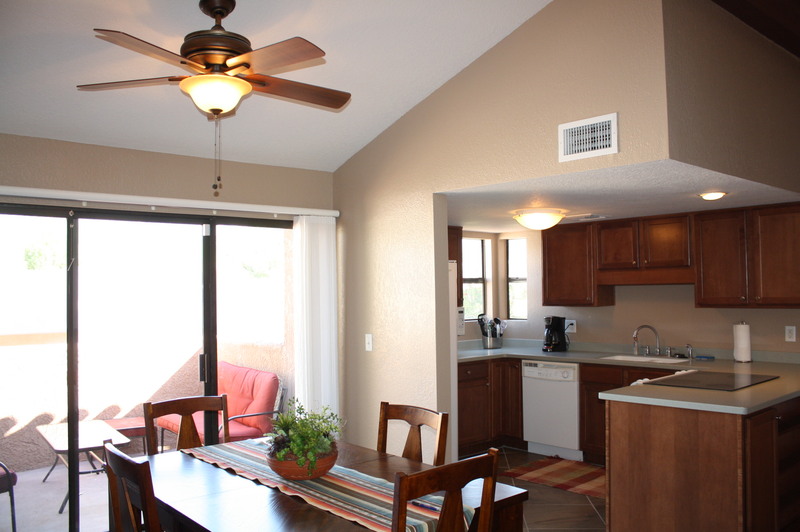 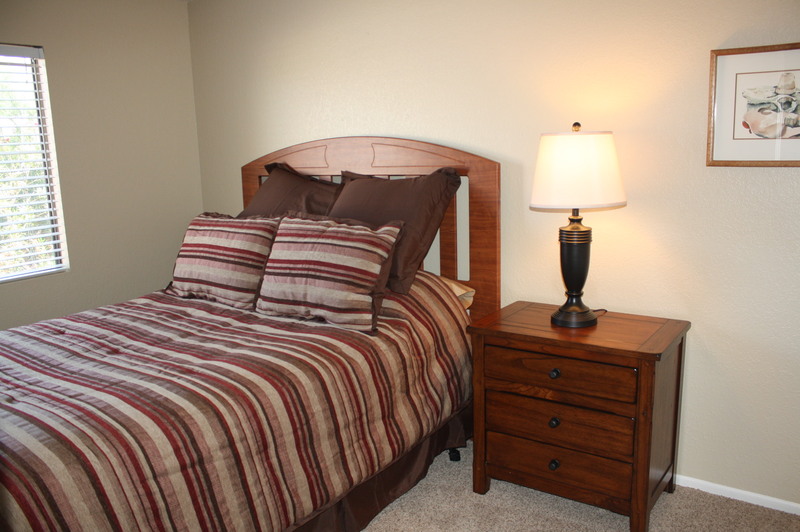 The Ventana Vista Condo resort style amenities include heated pool & 2 spas, tennis court, clubhouse, bbq areas, exercise facilities and just a short walk to Sabino Canyon Park. 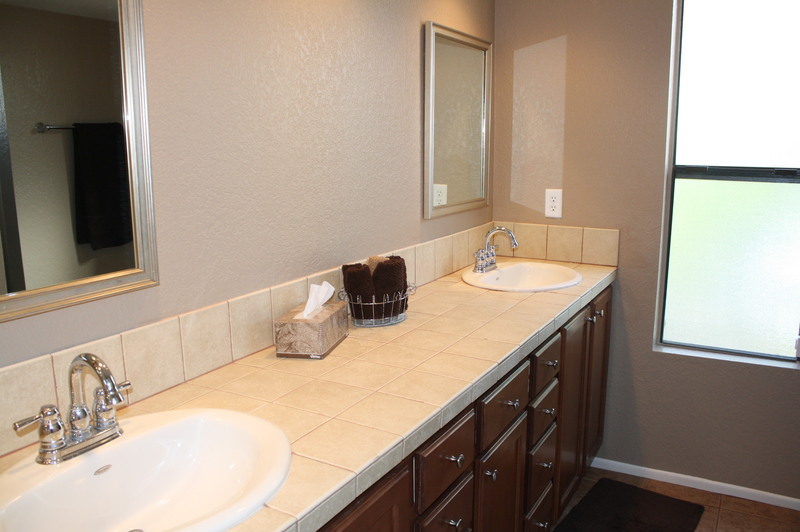 $1,550 – $2,700, depending on the time of year.